Accessibilities plus Conveniences with lots of amenties, shopping and 24 hours food outlets just outside Condo. 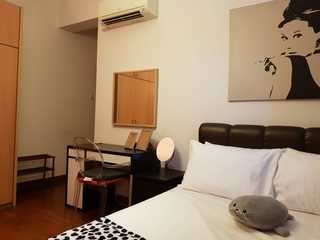 5mins walk to SingPost Building, Katong Mall, Paya Lebar Square, City Plaza Shopping Mall. Dining by the river with eatery such as Little Vietnam. And lots of others Al fresco dining restaurants. 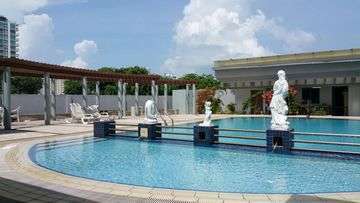 Grandlink Square Condo conveniently located above all these attractions. Go jogging by the riverside or fishing. Look at the photos attached.